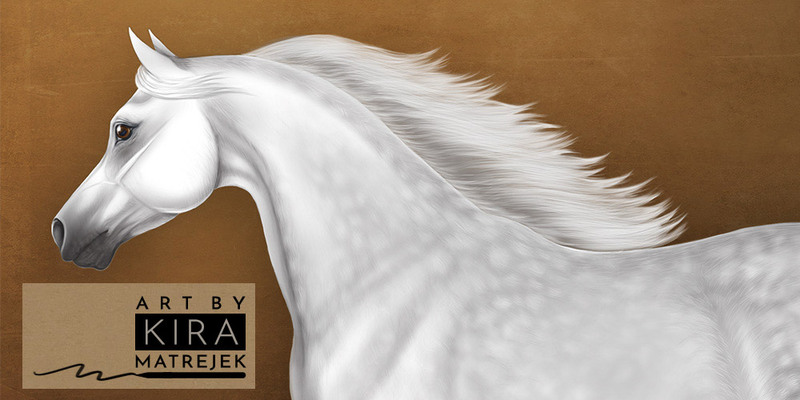 Art by Kira: BreyerFest 2012! I'm off to BreyerFest this week; will be at the Artisan's Gallery again this year at the Clarion. I did finish the overo Little Lonestar and will try to post some photos of him soon. 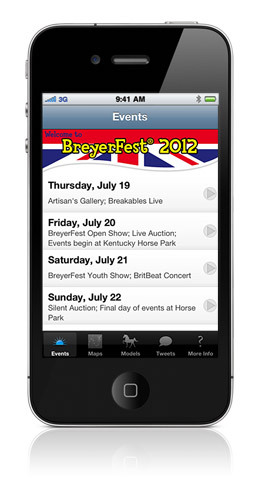 Also, this year I wrote an app for BreyerFest! It features the schedule of events (divided by day), maps to the city of Lexington and to BreyerFest venues, pictures of all the special run models, BreyerFest tweets, and more. It's available free on the App Store.